Individuals who want to receive a certification card to go recreational scuba diving. Virtually anyone who is in good health, reasonably fit, and comfortable in the water can earn a PADI Open Water Diver certification. If you are between the ages of 10 and 14 or have a child between these ages, there is a PADI Junior Open Water Diver program available. 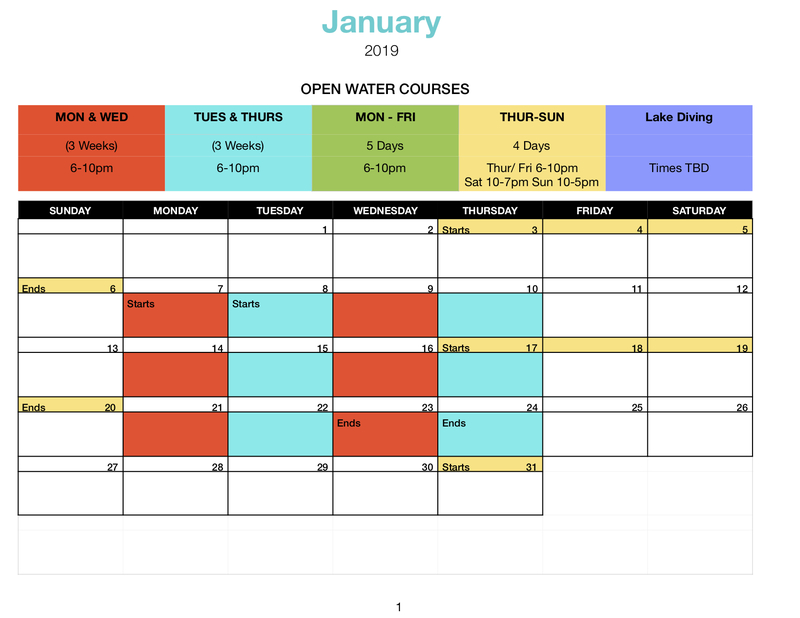 Children participating in the PADI Junior Open Water Diver program will attend the same class as the PADI Open Water Diver program. Our Accelerated PADI Open Water Diver class is not appropiate for 10 or 11 year olds. Please download the PADI Medical Form. If you answer "YES" to any of the questions, you will need a physician's signature to begin the course. 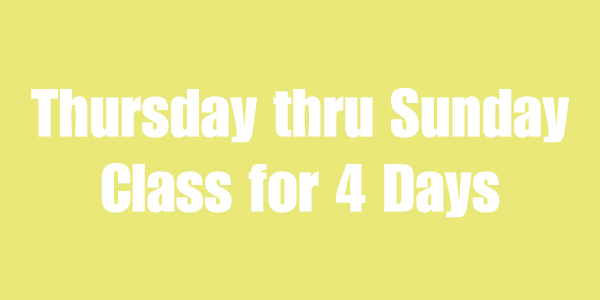 *If you purchase a class through our online store you will need to come by the shop at least 1 week prior to your selected class start date to pick up your learning materials. * A PADI Jr Open Water Diver between the ages of 10 and 11 years may only dive with a PADI Professional, a certified parent or certified guardian to a maximum depth of 12 metres/40 feet. You are responsible for your mask, snorkel, fins and boots. We have a large selection to choose from, and offer many student specials. 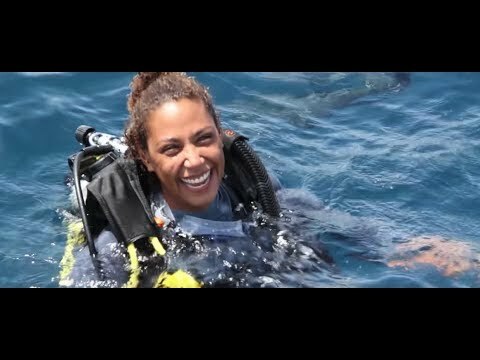 $525* for Open Water Course - Includes everything you need to get certified except your personal gear. Personal gear includes Mask, Snorkel, Fins, Boots and of course, swim suit. We offer packages and discounts for registered students. *Book or Online Option Available. $500 per person for 2 people or more. To receive group discounts individuals must register at the same time. Participants registering at the same time may choose different class dates to meet scheduling needs. Does your schedule not work with our listed schedule? No problem, enroll into our popular private scuba program. Our private scuba services are available for you or your group, please contact the shop to schedule. Private Class session fees are an additional $100 per person. Lake Pleasant (Saturday and Sunday shore dives). Or add $150 to any of the Mexico or California trips and a Scuba Shop instructor will certify you in the Sea of Cortez or the Pacific Ocean. Upon completion of your 4 open water dives you will receive your Open Water certification card. If you’ve already planned a trip to do your Open Water certification dives we can provide referrals to PADI dive centers all over the world! 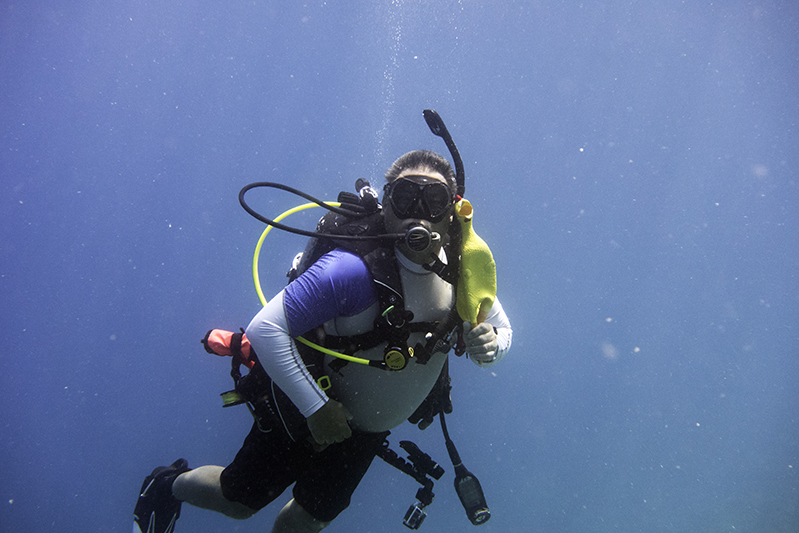 A PADI Instructor will be ready there to complete your Open Water certification. Private Lake Dives (4 dives) are an additional $100 per person. Below is a graphical calendar that shows you how the classes are scheduled. 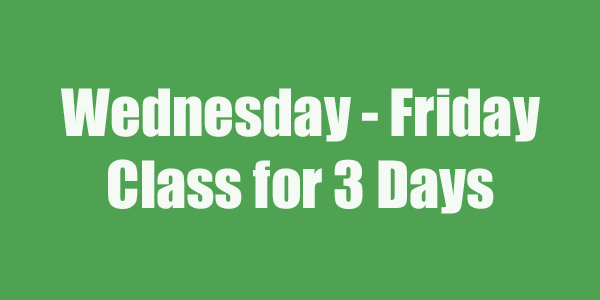 Once you know which class you can attend click on the appropriate class below.